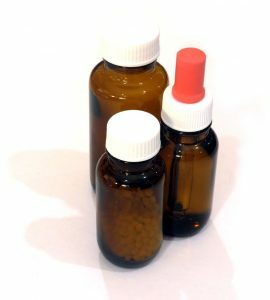 Homeopathy involves the use of highly diluted yet potent doses of specially prepared medicines called ‘remedies’. The primary concept is ‘like cures like’, a substance that can cause an illness, which when given in the potentised form to a person with similar symptoms, can stimulate the body to naturally heal these symptoms. It is a system of medicine first utilised by the Romans and later developed in the 18th century by Dr Samuel Hahnemann and has now become widely used all over the world. It is a very precise form of medicine closely matching patient symptom picture to a specific homeopathic remedy and can have remarkable effects when used correctly. Homeopathy is now being extensively used by doctors and homeopaths all over the world. Their use can be just as effective for any animal as for humans, and they don’t suffer any placebo reactions. The remedies are well accepted too, with many different ways to administer.